1. Why it’s important to a firm. 2. The necessity of strong internal and external communication – publications, newsletters, etc. 3. Demonstrate the value it adds to the workplace. 4. 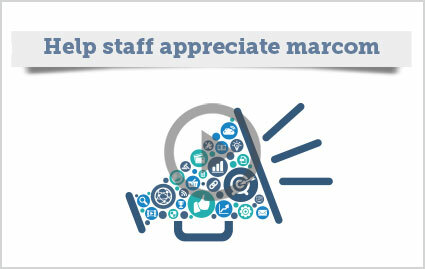 Get staff to buy into marcom processes and meet deadlines. 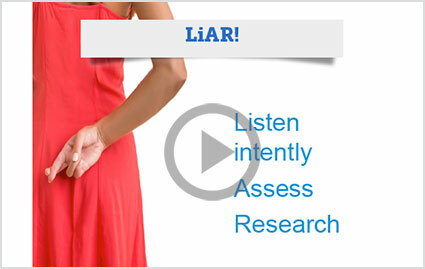 Watch the webinar and find other really useful resources. 1. What media training should consist of. 2. How to plan for the worst. 3. What constitutes an actual crisis. 4. 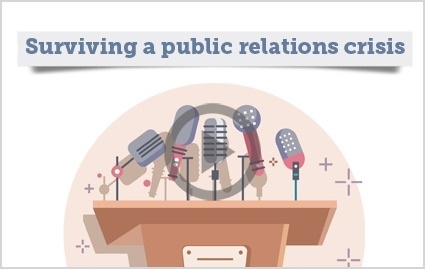 How to build an effective crisis communications team. 1. Why immersive marketing takes centre stage. 2. The continued importance of mobile, live video and personalisation. 3. How to get the most from big data. 4. Why native advertising will increase in prominence. 5. Which social media channels to focus on. 1. 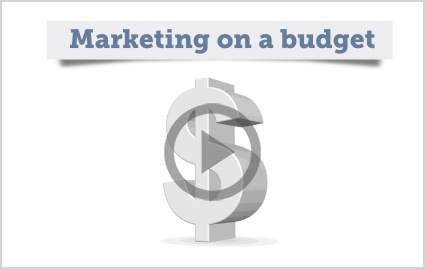 Why a big budget doesn’t guarantee results. 2. How to make the most of what you have. 3. The best tools and tactics available to help you achieve your goals. 1. 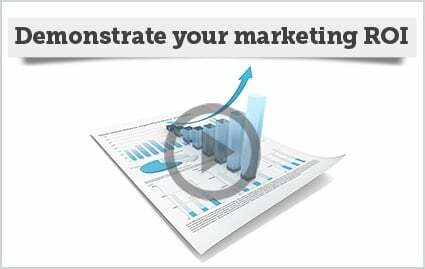 How to measure marketing effectiveness. 2. The tools that will provide data to you quickly. 3. How to identify the insight in the data. 4. What your Managing Director really wants to know. 1. 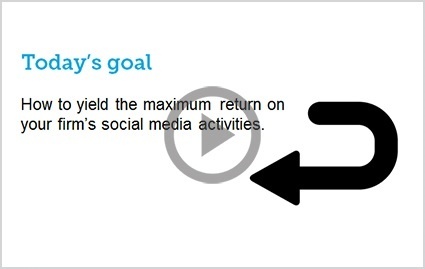 How to set achievable social media goals. 2. How much time to spend on social media compared to other marketing activities. 3. How to manage and monitor social media. 4. How to tell if social media is working for your firm. 1. How to get the value of your marketing recognised. 2. 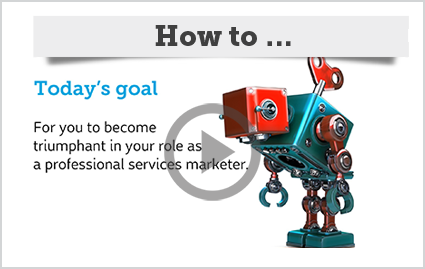 The three core competencies of successful professional services marketing. 3. The top tools available to market your firm and keep you ahead of the game. 4. What it takes to be an outstanding marketer. 2. 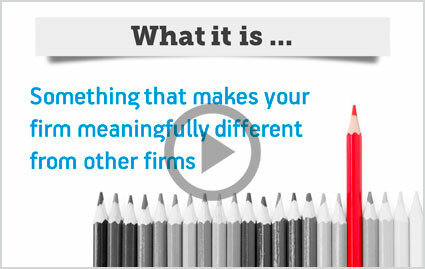 How to identify what makes your firm different. 3. How to communicate what makes your firm unique. What are the best tools to market your firm? 1. Where to find the answers to all of your marketing questions. 2. 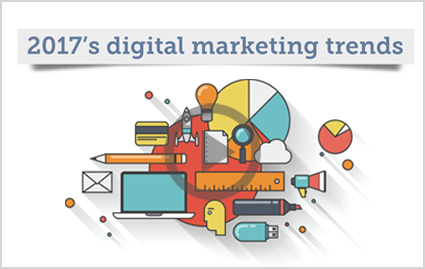 How to understand and leverage the best online marketing tools in the market. 3. How to access media services like the big boys. 4. 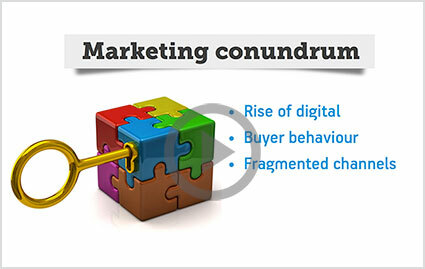 A proven system for marketing and communication management. 1. Why word-of-mouth alone is not a marketing strategy. 2. How to effectively use word-of-mouth to market your firm. 3. How to influence word-of-mouth and control what is being said. 4. How to turn clients into advocates who influence others. 1. Why email is still one of the most powerful communication tools a firm has. 2. Why the days of ‘batch and blast’ emails are over. 3. 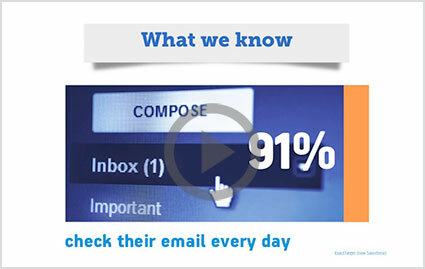 The most common mistakes firms make when it comes to eNewsletters. 4. How to use email effectively to engage with prospects and clients. For 30 years, Brad has worked in almost every communication medium, old and new, to discover the nuance of why they connect with their audiences. Combined with his strategic mindset and a deep understanding of how business works, Brad reveals the strategic marketing communications insights that build a firm's value. You can email Brad at brad@imageseven.com.au.